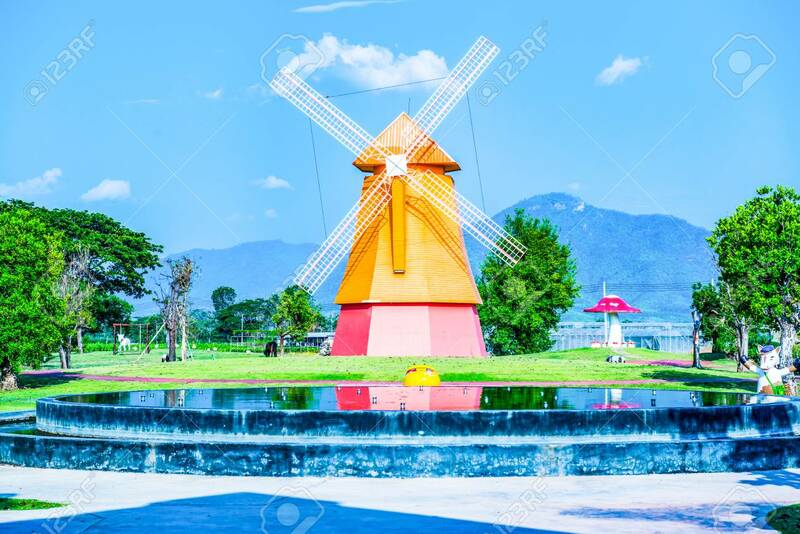 Immagini Stock - Beautiful Windmill In Park, Thailand. Image 115533060. Archivio Fotografico - Beautiful windmill in park, Thailand. Beautiful windmill in park, Thailand.